Ubisoft’s AAA titles last year were plagued with problems. However, their smaller titles were absolutely brilliant. Child of Light and Valiant Hearts were two of my favorite experiences of 2014, and Ubisoft might be doing it again early on with Grow Home. 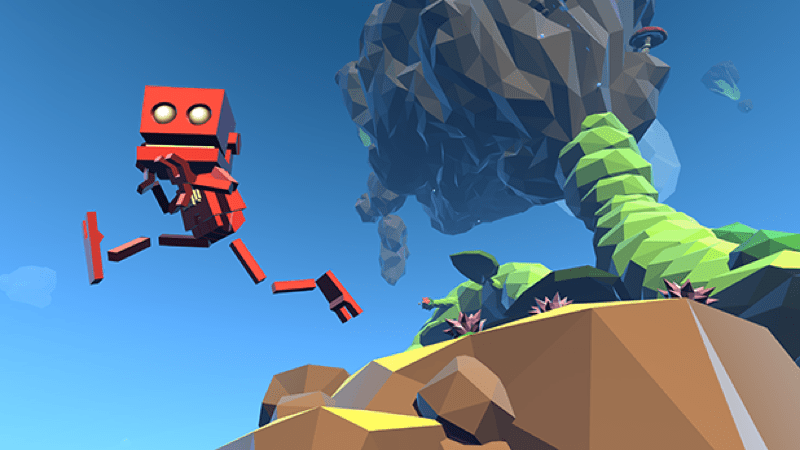 According to its announcement blog, Grow Home is inspired by the likes of Hitchhiker’s Guide to the Galaxy and Wall-E. 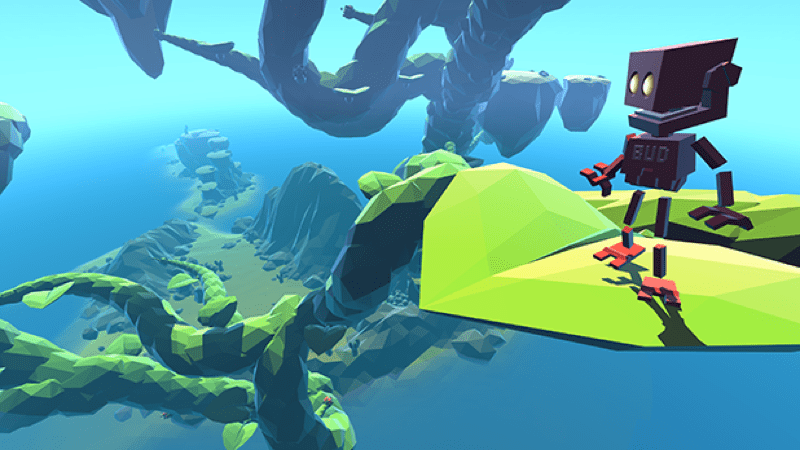 Taking control of BUD, you climb your way up to the top, traveling through floating islands and riding branching vines along the way. According to the development team, it’s a game best experienced using a game pad. By mapping the hand controls to the left and right triggers, the immersion is elevated, making the grabbing and climbing feel more real. 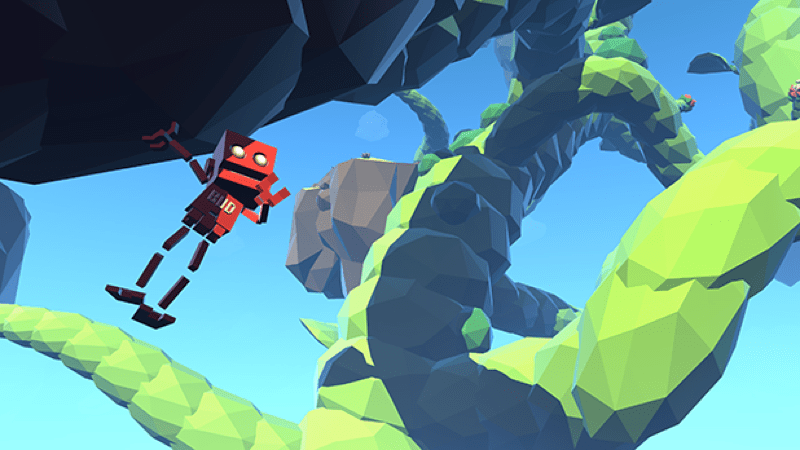 Using BUD’s hands, you’ll push, pull, and grab onto objects, as well as climb the massive Star Plant that will become your path through the sky. As you climb higher and higher, you’ll encounter offshoot branches that you can ride to various floating islands scattered throughout the sky. This entire process is physics-based and procedurally animated, so everything you do and see is able to adapt to any part of the environment. With a variety of gameplay elements as well as what sounds like a sweet and intriguing story, I’m amped to play this game. Luckily, we don’t have long to wait. The game is coming to PC on 4 February. Good thing my PS4 controller is already up on and running on my PC – I can’t wait to play this, and I don’t have long to wait long! 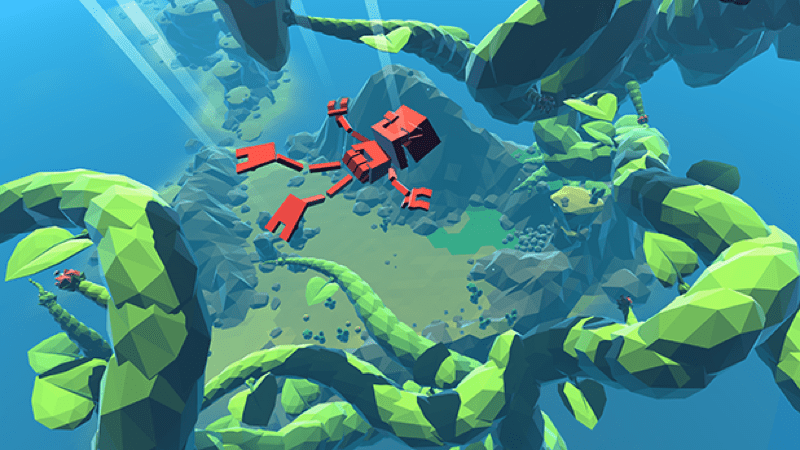 Considering how impressive Valiant Hearts and Child of Light were, are you excited to play Grow Home? I hope Ubisoft keeps making these awesome smaller games – they are truly a joy to play and show how talented their developers really are, when given breathing room beyond the company’s annualised franchises. Previous article Is this the PlayStation 4 slim?